The government has announced where £6.1 billion of already-promised funding for roads will be spent. According to the Department for Transport, over the coming six months there will be 8 scheme openings; consultation on ten more and final plans published for 29 others. 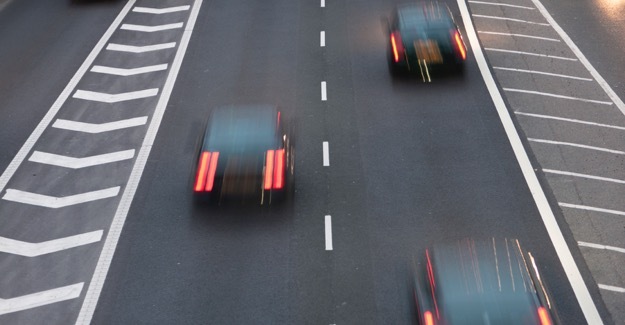 “The first five-year road investment strategy reassured millions of drivers and businesses that their long-term travel needs were at last being taken seriously and provided for. But the fear has always been that road programmes, like the morning mists, have a tendency to fade away before our eyes.